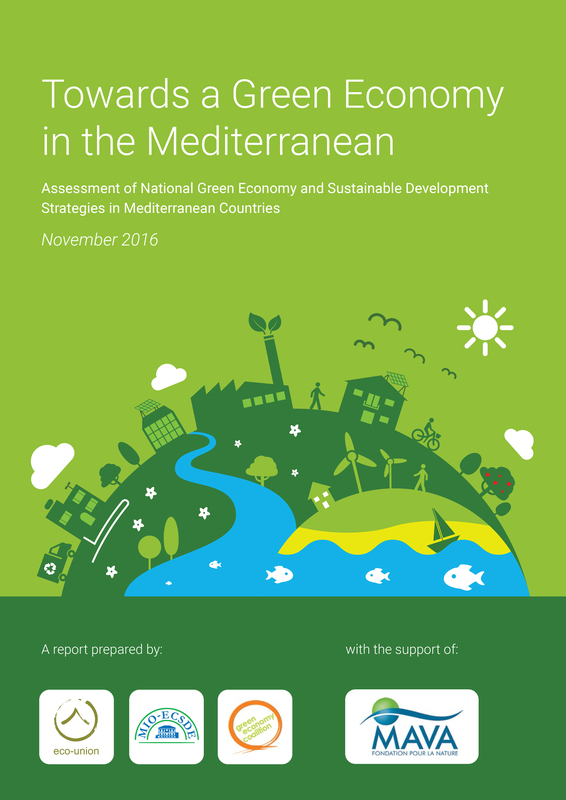 Wondered how Green Economy is faring in the Mediterranean? Read our study! The figure below gives an overview of the status of the 20 assessed countries.